Your online shopping security has been enhanced! A unique SOS-OTP will be sent to your mobile phone every time you use your Metrobank Card in participating online merchants. 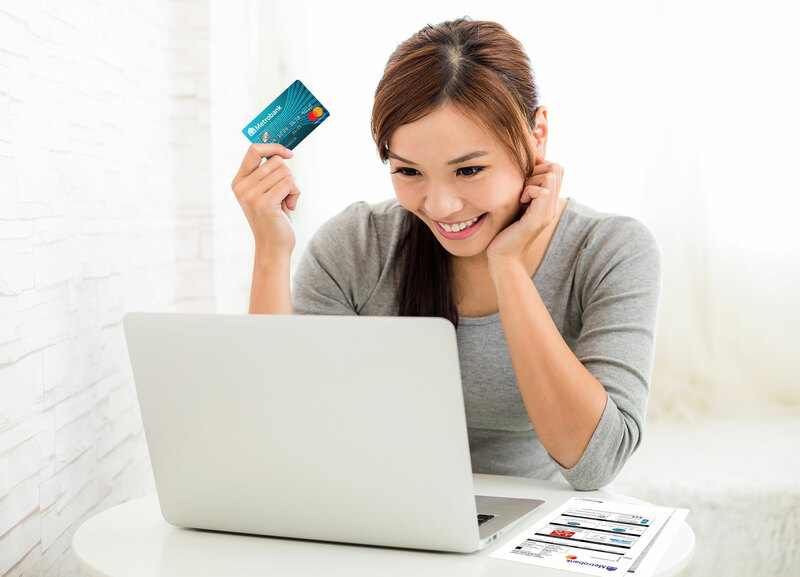 Convert your available credit limit to cash for as low as 0.99% per month. 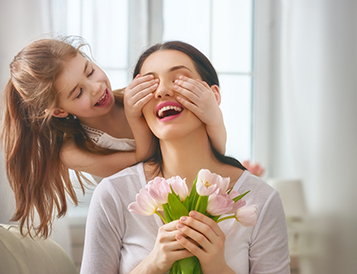 Transfer balances from your other cards at a low rate of 0.68% per month. Convert your purchases into light monthly installments. 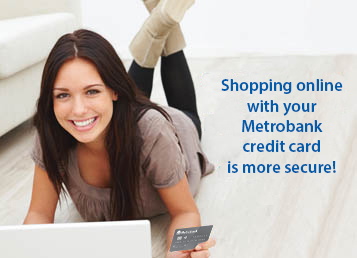 Pay your Metrobank Card Bills faster and easier through our wide array of payment channels for your convenience. The Metrobank QuickPIN facility allows you to get your card PIN via SMS to your nominated mobile number. 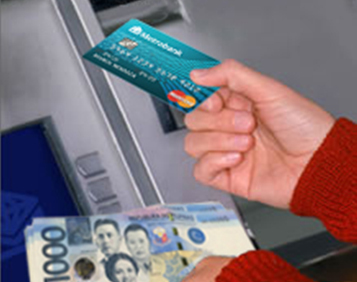 Call now and avail of your cash advance PIN fast and easy! Effective October 8, 2018, the Design my Card feature of Metrobank Credit Cards will no longer be available. Rest assured that all existing Metrobank Credit Cards with the Design my Card feature will continue to be valid until the indicated expiration date. Please note that upon renewal, the official credit card design for your card type will apply. 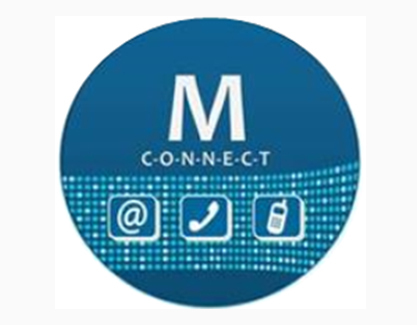 Metrobank Card is proud to be the first in the Philippine banking industry to introduce M Connect, an innovative and automated voice, text, and email payment verification service that helps us connect better with you. 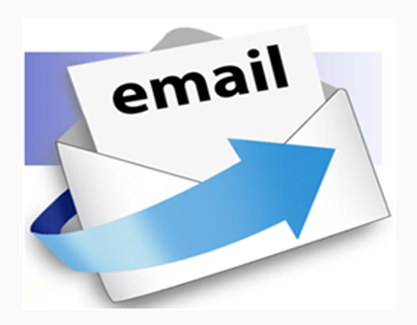 Get your statement sooner via email. 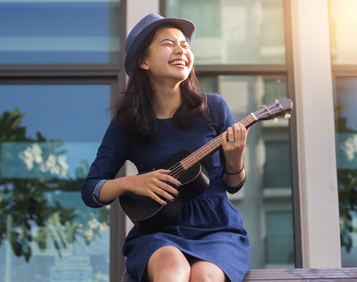 Enroll in MSOA! 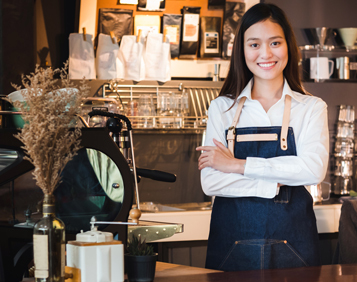 Simply call our 24-hour Customer Service Hotlines and talk to our Customer Service Representative who will then verify your card details and email address. Empowering the Metrobank Cardholder. 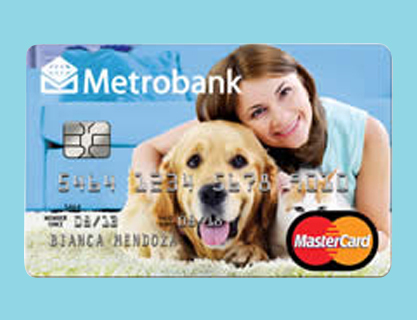 M power is a series of broadcasts released that will help you become a more informed Metrobank cardholder. These broadcasts aim to increase public awareness on responsible credit card ownership and usage. Enjoy great savings with discounts and privileges at fantastic destinations like Hong Kong, Singapore, China, Japan and other Asian hotspots!